The following Professional Practitioners use The Flower Fairy Herbal Healer Oragnic Skin Care, Natural Body Care Products & Aromatherapy or they sell them at their offices, practices or retail outlets. Specialized Nutritional Supplements.Certified Product Advisors.The Most Comprehensive Selection On Vancouver Island. The James Bay Community Market is an local outdoor market. Into A State Of Balance And Wellness Through Diversified Techniques. Suite #106-1175 Cook Street ,Victoria, B.C. 1145B Vista Heights Street,Victoria, BC. 52 Bridgeport Rd E, Waterloo, Ontario. 210-645 Fort Street, Victoria, B.C. 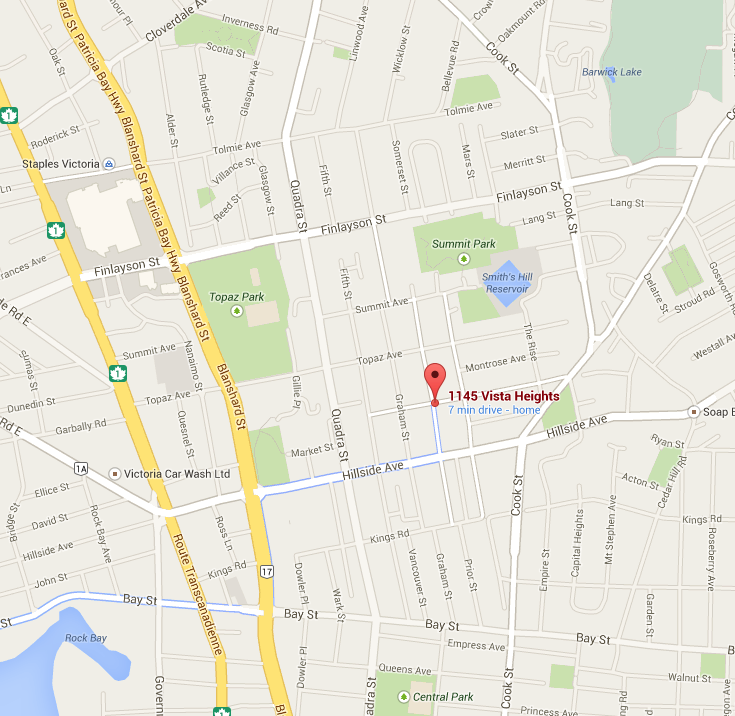 104-3581 Shelbourne Street, Victoria, B.C. Muriel Hill Registered Acupuncturist and Certified Reflexologist. 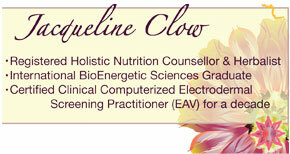 She Offers A Natural Way To Heal Physically And Emotionally. One who has suffered from this condition traces the development of his illness, and details a comprehensive approach to recovery. A well written site that should be of benefit to anyone who is struggling with this problem. compassion for people to go for a part of or all of their healing needs.